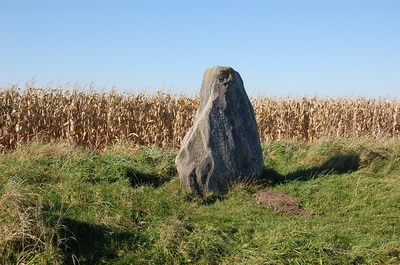 To the Frisian minority in the Netherlands, their language forms a significant part of their identity. 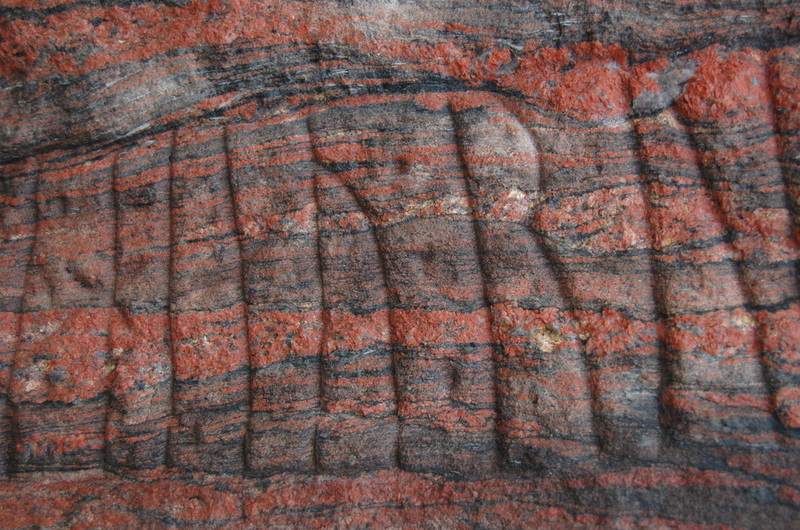 The earliest Frisian we know of, has come to us in the shape of runes. 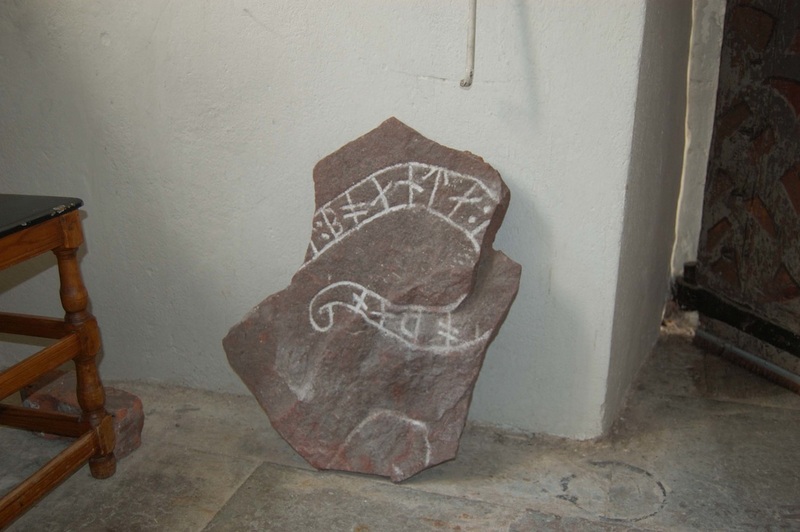 In 2012, as a student Frisian Language and Culture, I wrote a paper on these Frisian runes. What are runes, why are some inscriptions considered to be Frisian and what artefacts have these Frisian runic inscriptions? Click on the button below to download the paper (PDF), or visit the webpages. Apart from Frisian runic inscriptions, runes in general are a fascinating and often very accesible relic of the past. 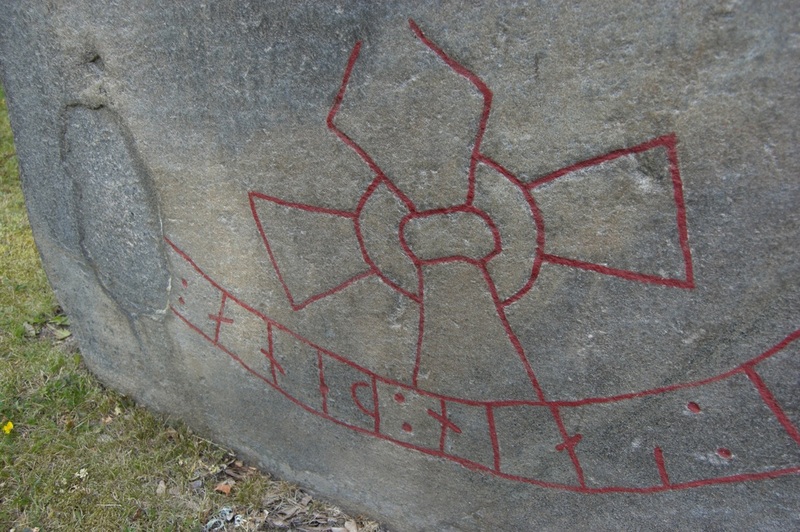 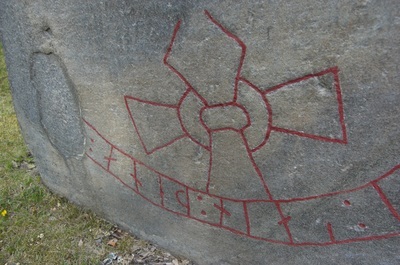 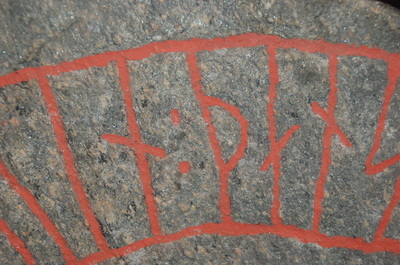 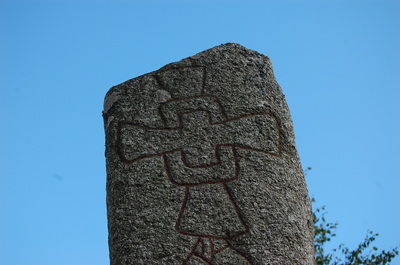 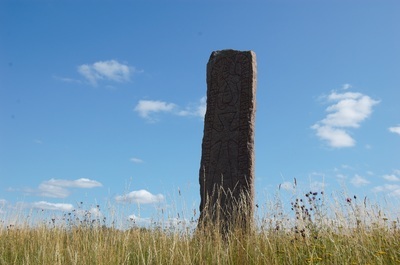 Runes can easily be found 'in the wild', on runestones along the roadside, particularly in Sweden. 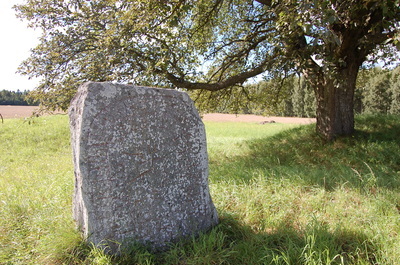 Famous is the area around Sigtuna with it's 150 stones, but there are many more places. ​Denmark is a different game, though. 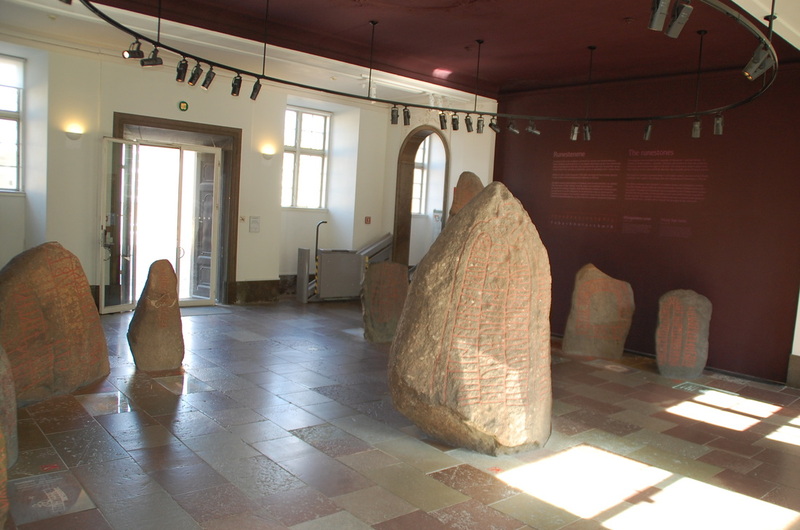 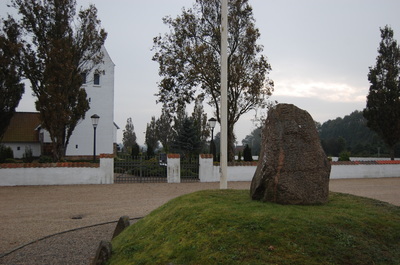 Although the most famous runic stones of all are still in their original place outside Jelling kirke, runic stones in their original places are very rare. Most of them have been placed in museums like Moesgård an National Museum at Købnhavn. 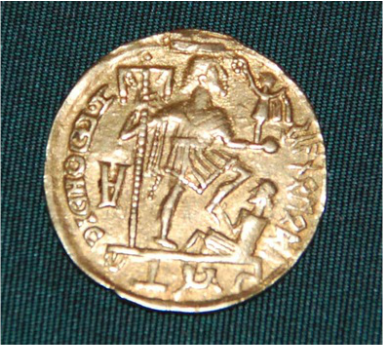 ​In skiednis fan 'e Fryske taalkunde - ûnder redaksje fan Anne Dijkstra en Rolf H. Bremmer jr.